NASHVILLE, N.C. (WNCT) - A 7-year-old girl is being hailed as a hero for saving her grandmother's life, officials said. The Nash County EMS along with the Nash County Sheriff's Office responded to Bridle Drive in Carriage Farm Subdivision regarding a medical emergency on January 25. 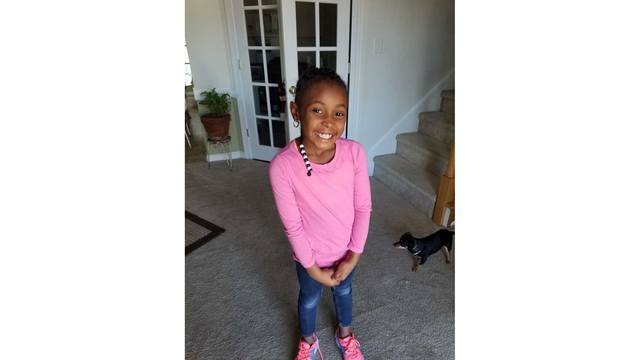 According to officials, Nakhia Silver was riding with her grandmother when her grandmother became ill. Moments later, Silver's grandmother passed out, officials said. Officials said that Silver ran from the location all the way back to her residence. When she arrived at the residence, Silver told her aunt the situation who in turn called for the assistance of Nash County EMS. "Nakhia Silver is truly a little hero and her actions are believed to have saved her grandmother’s life," said the Nash County Sheriff's Office.